Did you guess the place and time of today’s photo? 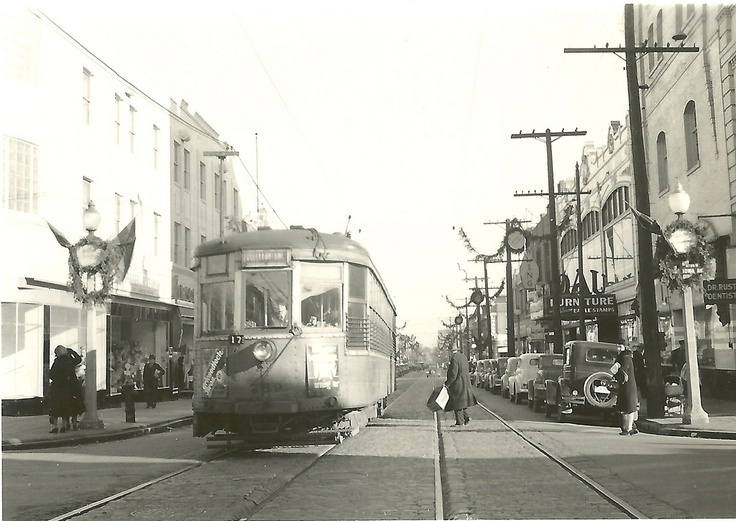 In honor of tomorrow’s huge Cinco de Mayo parade and street festival, we chose this scene on Cherokee Street during the 1940s. Head to Cherokee between Jefferson and Compton tomorrow from 11 a.m. to 9 p.m. for music, vendors, Mexican wrestling, and more. Parade starts at 1 p.m.